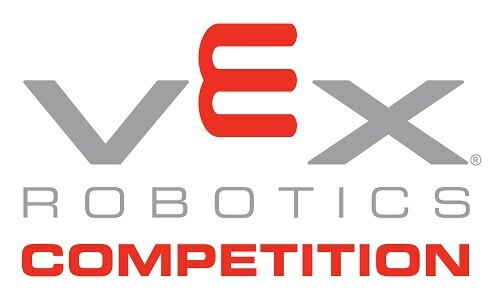 Please send us an email at vexrobofirst@gmail.com if you would like to be a volunteer for the event. Event shall run from 8:30am-5pm. 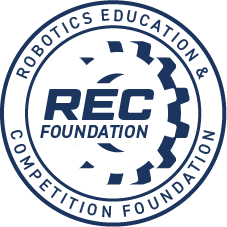 RobotFirst VEX Robotics Tournament is an international VEX Robotics competition held during the TIRT on 10/21/2018 in TaoYuan, Taiwan. Admissions for spectators is free.